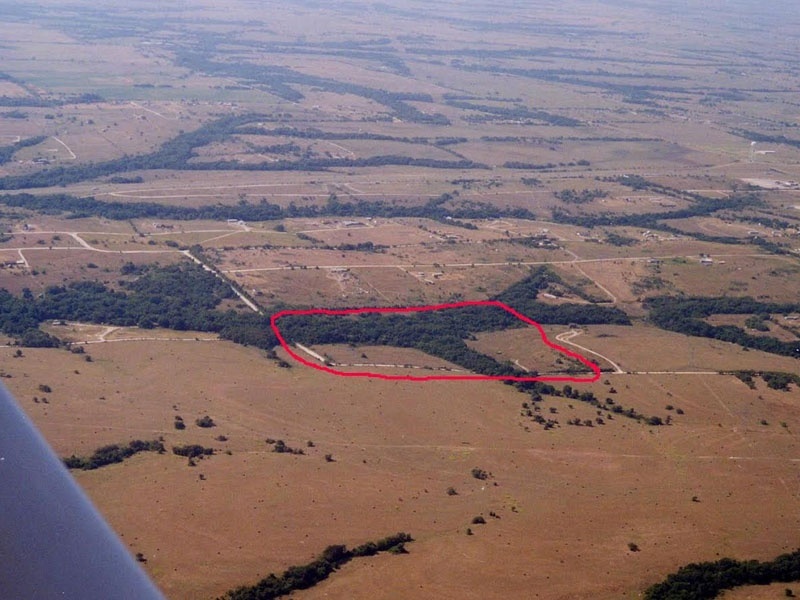 Milford, Texas Acreage for Sale. 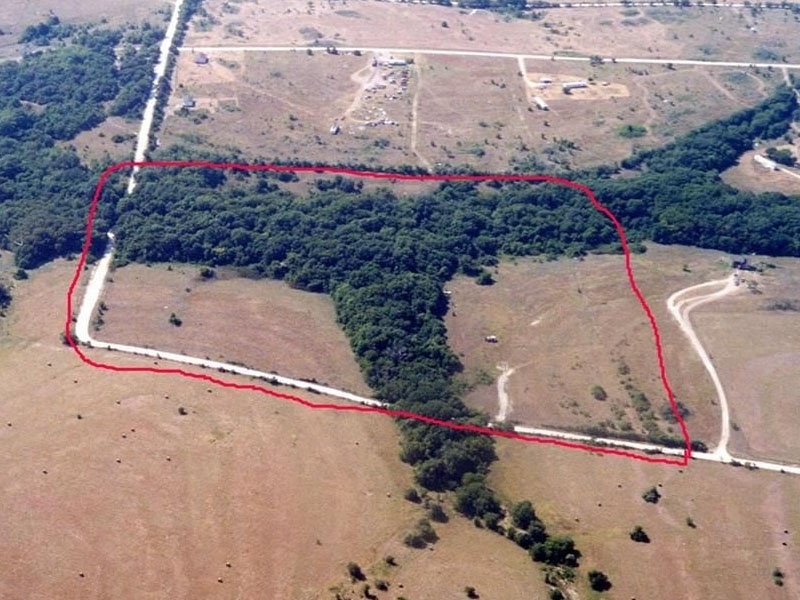 19.3 acres of land on a corner lot. Lots of wildlife, great for hunting or just enjoying nature It has a septic tank, electric and water hook ups. The property comes as is with everything located on the property. It has a torn up 1997 double wide mobile home and old Chevy pickup truck on property that stays with it. Titles for all are available at purchase. 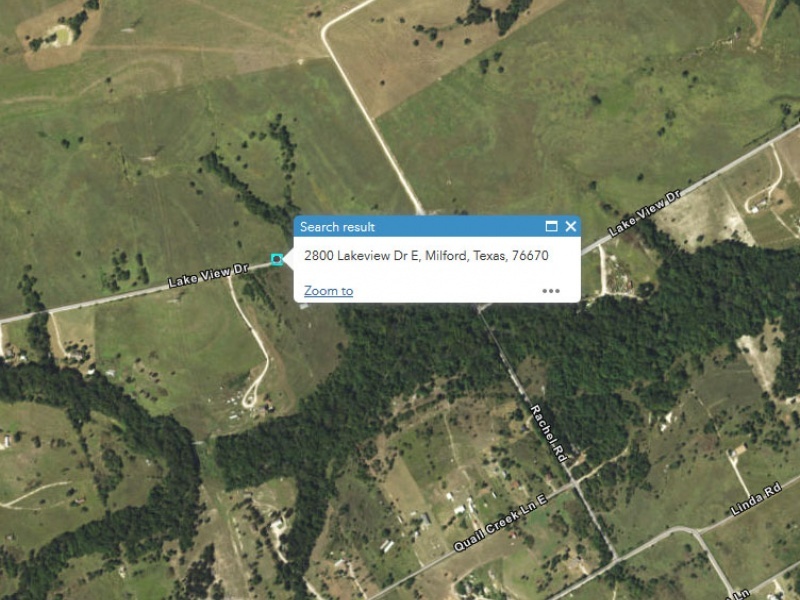 Nice location just south of Dallas – Fort Worth, in the city of Milford, TX. Great area in Hill County just north of Hillsborough outlet mall. Contact Tim St. Clair at 817-896-5672.